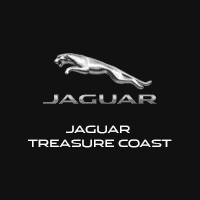 Do you have any questions or comments for our experts at Jaguar Treasure Coast? Please fill out our contact form below and we will get back to you soon. In the meantime, take a look at our featured Jaguar inventory with spectacular pricing. We look forward to seeing you soon at our Fort Pierce, FL dealership!